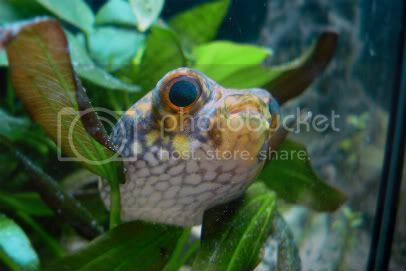 Hall of Fame "Puffer of the Month"
Re: Hall of Fame "Puffer of the Month"
And the winner of the December POTM is littlepuffers! Recombinantrider and Sushi! Congratulations to both and enjoy your $25 gift certificate to The Puffer Store! 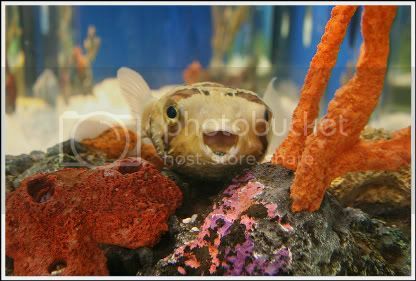 Our first POTM winner of 2009 is Agnate with his photo of Pickles! April 2009's POTM was recombinantrider and Sushi! And May 2009 was won by edmlfc1 and the King himself, Elvis! July's winner was recombinantrider and Sushi! And Sept's winner is Littlepuffers! And the combo Oct/Nov/Dec winner and final POTM of 2009 is, busybones! And Feb 2010's winner of POTM is xmikebrock! March 2010's winner is spuffalopagus' photo of Beetroot! Winner of POTM in June 2011 was sasg with his m. palembangensis Mowgli.